Recently I was invited to play the piano for a large group sing. It had been several years since I had played publicly, so I was a little anxious. I knew that it was a “God-thing” and trusted that all would be okay. I organized the music and practiced enough to feel ready. The morning came and I was “covered in prayer.” Still a little anxious, things were going well until I played an introduction to the next song. No one was singing. The leader looked at me, and I looked at her and quickly grabbed the correct music. Fortunately, I realized what had happened and so did the leader. Things happen. “How did you know?” I queried. “Because I know you,” she replied. We had been friends for years. She had seen many sides of my behavior. Pretty telling, wasn’t it? Our life and our behavior paint a picture and tell a story. When I reflected on this later, it struck me that the same premise is true about how well we know our Lord and Savior, Jesus Christ. The more that we study the Word, meditate, pray, and learn with other believers, the more we will know our God. 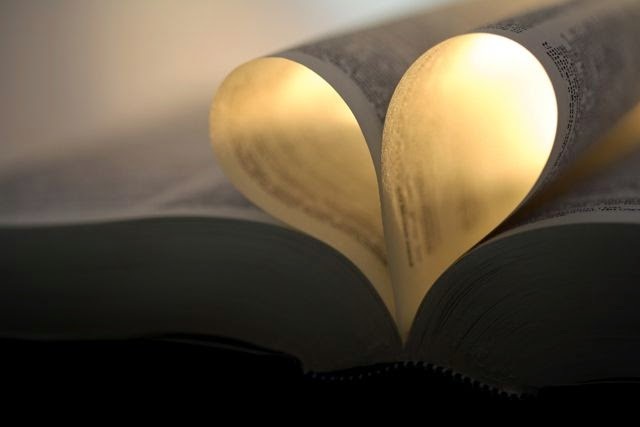 Reading His Word provides detailed information about Him as well as the way He accompanies, directs, disciplines, and loves us. When our lives aren’t going as we think they should, His word as well as the Holy Spirit reminds us that our Lord has the best plans for us even when we fuss. He tells us that He loves us, cares for us, and has plans for each one of us. Like my friend, “Because I know my God,” is my assurance. He is aware of each breath we take. He is with us every step. He knows when we follow His leading. He knows when we don’t.